Hey Sirens!! How is the New Year treating you? I just got my laptop back last night, so today I am happy to present to you the Limited-Edition Gold Holiday Box from Glossybox!! 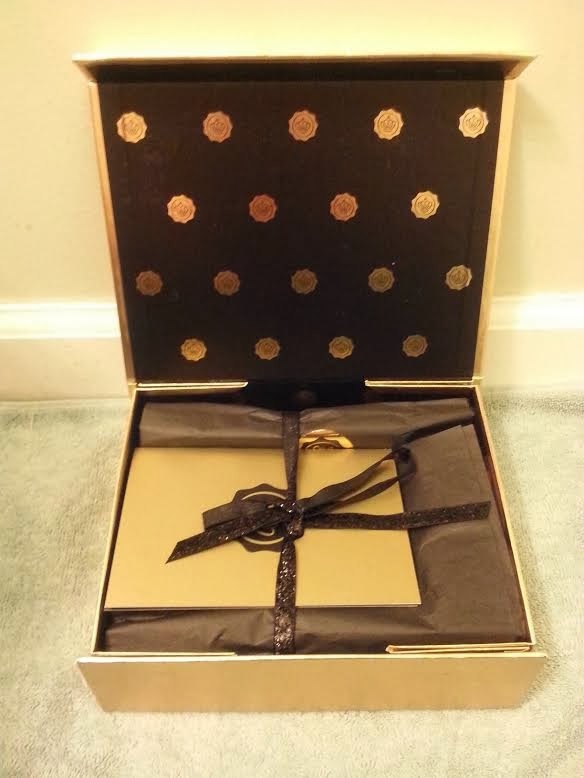 I like the design of this box-the gold and black packaging is perfect for the holidays!! 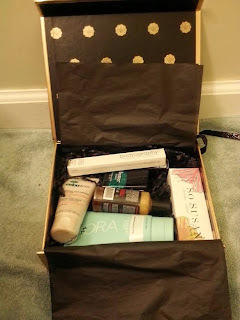 I will definitely be reusing this box to store my beauty items! 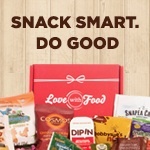 First look inside the box! Sneak peak to the goodies! Full Size (3.3 fl oz)-$53.00 Value! At first I was excited to receive this product because I love masks, cute packaging, and full size products that I would never buy for myself!! I tried out the mask right away and noticed it wasn't as thick as any other mask I've ever tried. 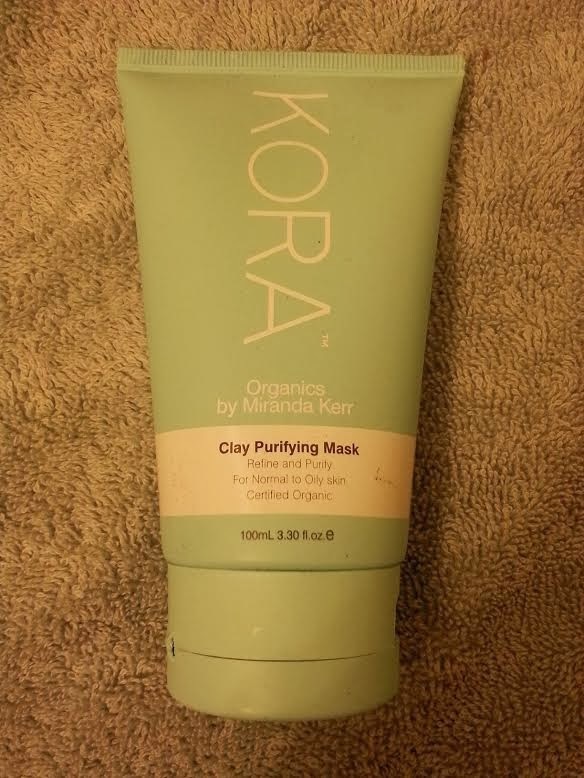 I finally consulted the Cosmetics Cop and was surprised to find out the product was from Victoria Secret model, Miranda Kerr's own skincare line! But more importantly I saw that this mask is full of irritating ingredients that can worsen oily skin and trigger breakouts! What a disappointment! I expected a lot more from this product-there goes a third of the value of the box!! Full Size (2 oz)-$8.00 Value! 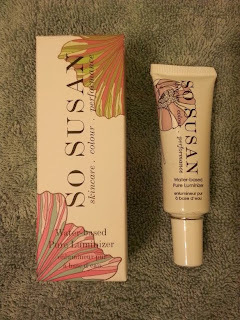 I initially thought this was a deluxe size product due to it's smaller size, but it's actually a full size. I've used this a few times now and really like the scent-definitely a product I'd use in the fall or winter. 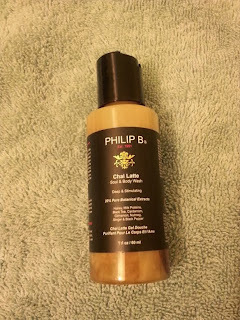 You can really smell the chai in this body wash and it just makes you want to grab a cup!! Full Size (0.53 oz)-$40.00 Value! This is such a pretty highlighter-I'm excited to give it a try! The only downside to this product is I feel you don't get much of it for the price! Full Size (0.04 oz)-$13.00 Value! 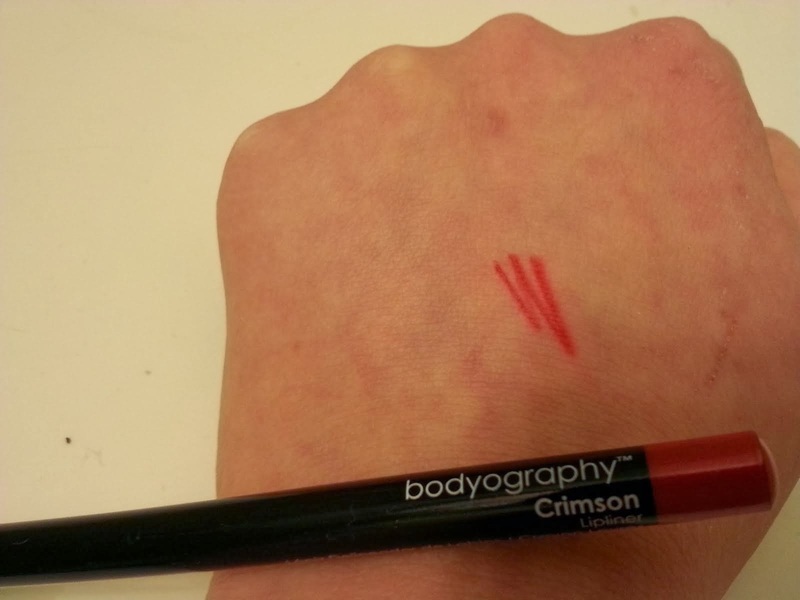 I haven't used a lip liner in a while, but I think this would go well with a lot of the red lip products I've been getting from my other subscription boxes lately. Full Size (0.19 oz)-$17.00 Value! This is quite a pretty pearl pink lip gloss! 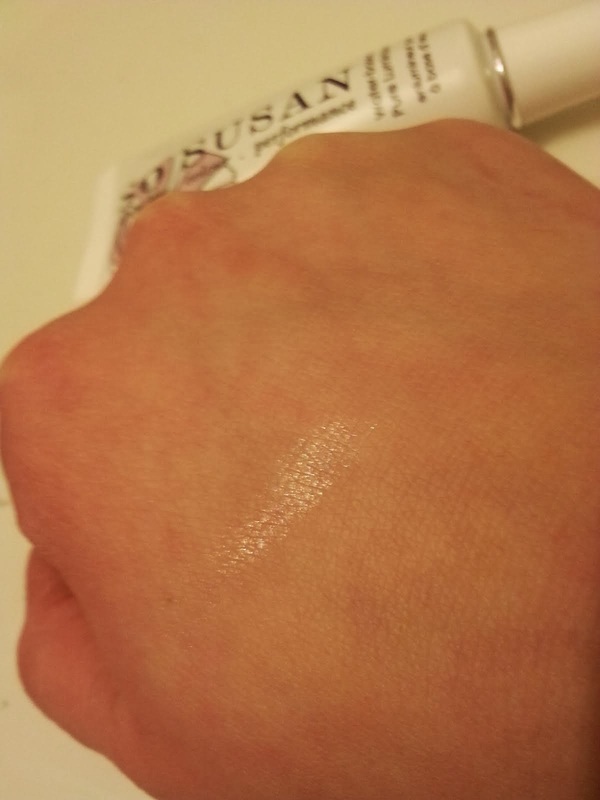 It is definitely a shade I would wear, and I like that it contains vitamins and peptides!! Deluxe Size (1.6 oz)-$6.68 Value! 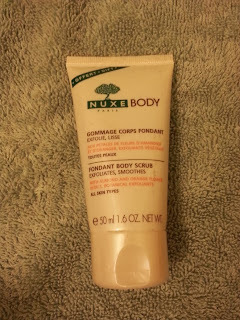 I love body scrubs and this one was no exception. 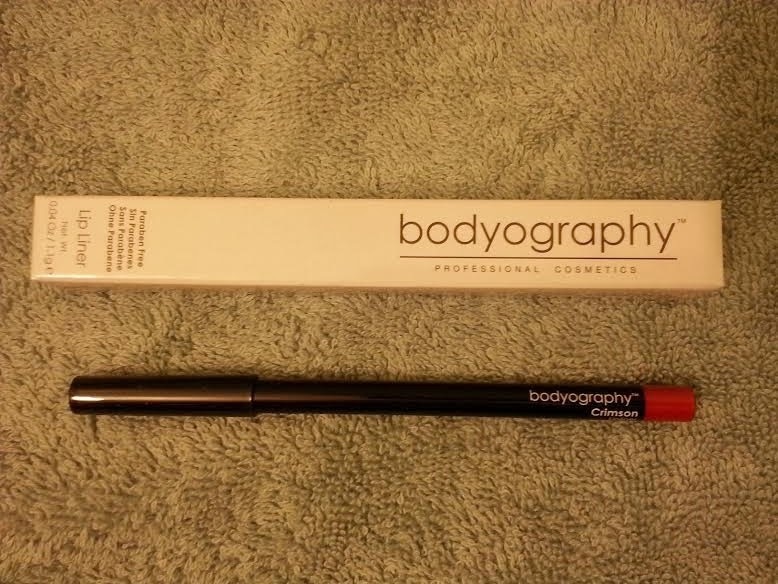 This was the only item that wasn't full size, but it's a good sample size. I thought it worked well and didn't have a bad smell. 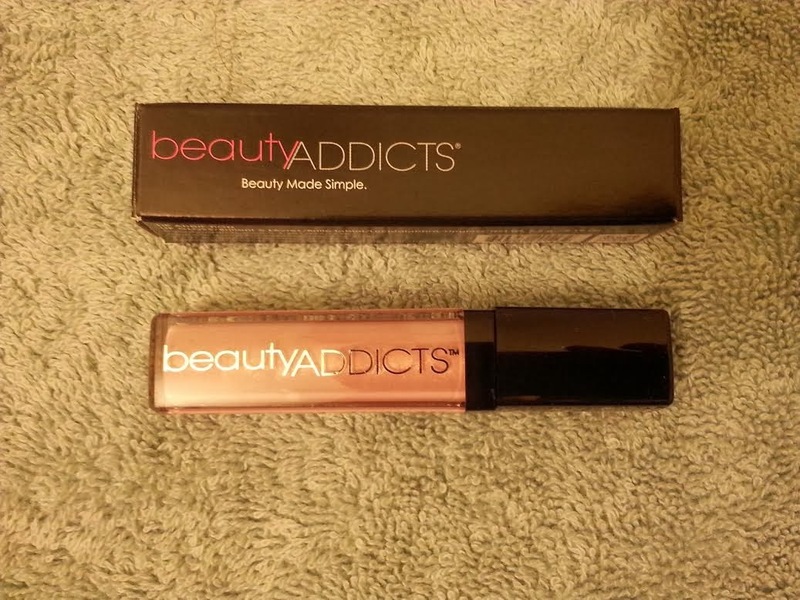 Full Size (0.4 fl oz)-$15.00 Value! 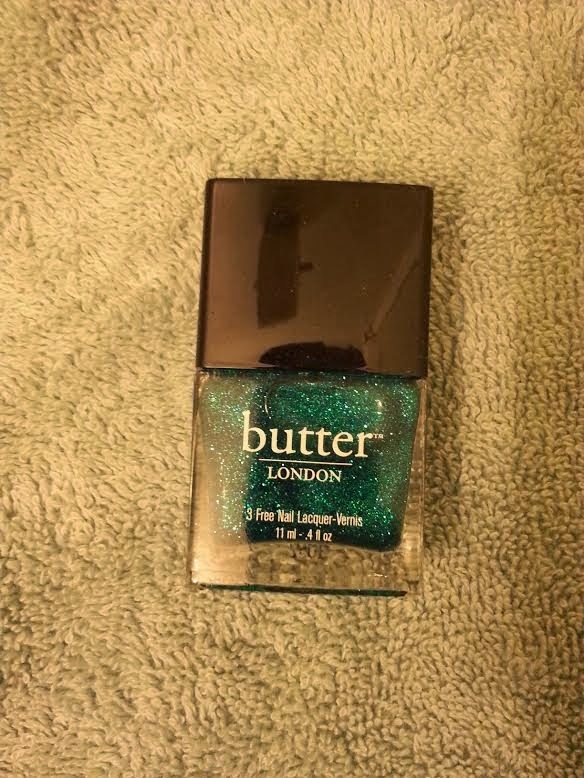 I wanted to polish my nails right away with this color since I just find blue and green glitters absolutely gorgeous-they remind me of mermaids!! 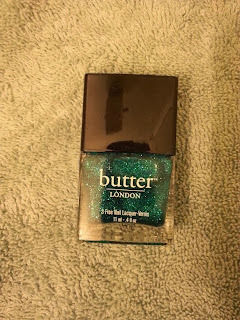 But I found out it's too sheer, so it'd be better to use as a glitter topper. 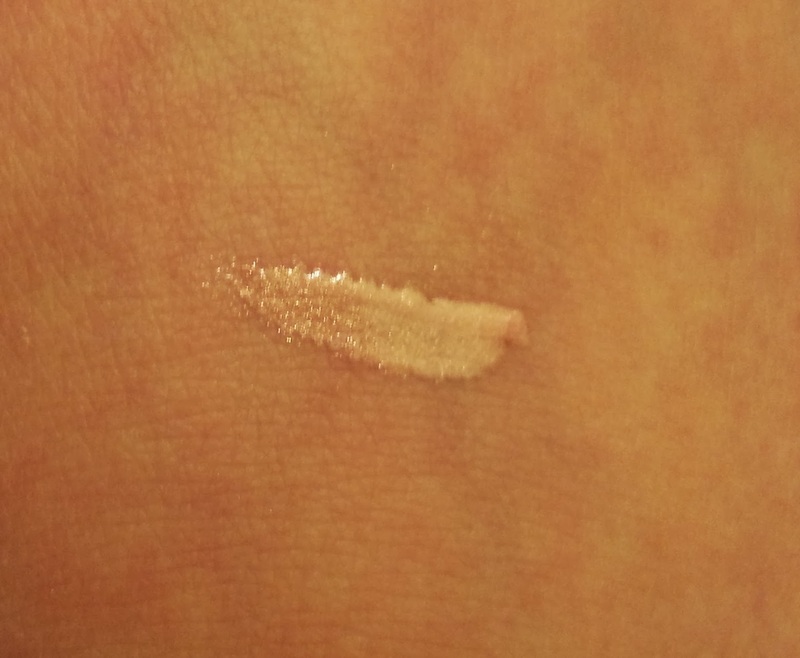 I will have to see what I have to use as underwear for this, so I'll be making a separate post with my swatches! Overall, I thought this was a great box! I was even accidently sent a duplicate Gold box, which Glossybox allowed me to keep! I thought that was so awesome of them. Since I don't need two of every item, I will be saving the extra box to give to my sister later this year for her birthday! Also, to further iterate how much I love Glossybox, I wanted to share with you that I have been selected as a winner of one of the GLOSSYBOX 12 Days of Holiday Giveaways prizes!! I don't know which prize I have won just yet, but I will show you all as soon as I get it!! 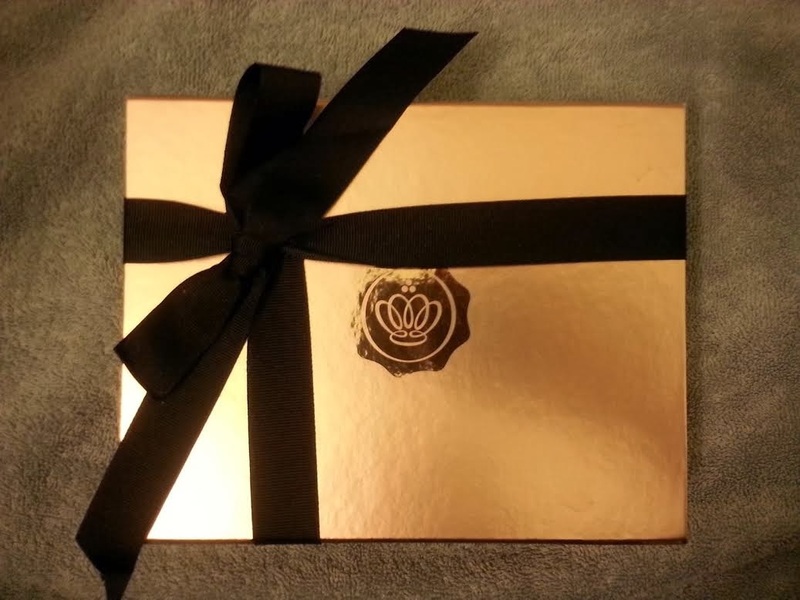 Do you ever purchase the Limited-Edition boxes? If so, which has been your favorite?